Welcome to Mr. P. Mazur's Website! Welcome to Electronics & Web Design. During the summer of 2015, I successfully completed 2 weeks of intense training at Bucknell University in Pennsylvania. 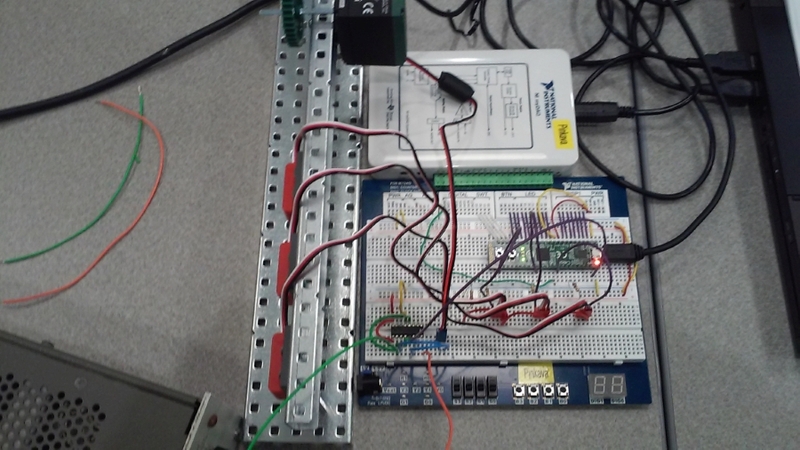 This course focused on Combinational & Sequential Logic, and Controlling Real World Systems (VEX) State Machines and Microcontrollers using Multisim software. I earned my PLTW Digital Electronics Core Training Certificate working towards become a Master Teacher.